As Director of Client Solutions, Sachin helps Toptal’s Key Global Clients bridge their gaps in talent needs by providing solutions and strategy that leverage our Global On-Demand Talent network. 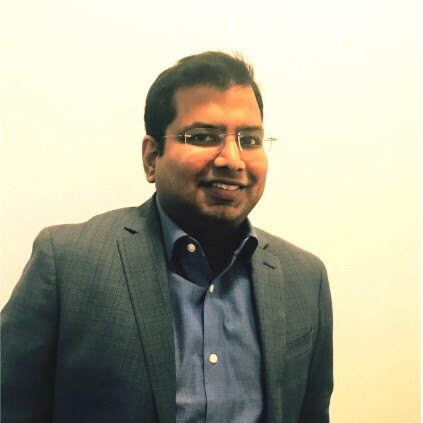 Sachin is a go-to partner for many top tier clients and helps them with Digital Design, Product Design, Engineering, Technology and Finance talent. Prior to Toptal, Sachin lead teams in Digital Innovation Consulting, serving multiple Fortune 500 clients by collaborating with C-suite leaders in Digital, IT and Marketing. Digital Transformation captures countless trends and emerging technologies, but what are the main forces driving it and how are companies responding? In this article we explore the recent evolution of product development within enterprise IT, the leading companies driving new trends, and a deeper case study of one company that adeptly navigated with guidance from on-demand talent.